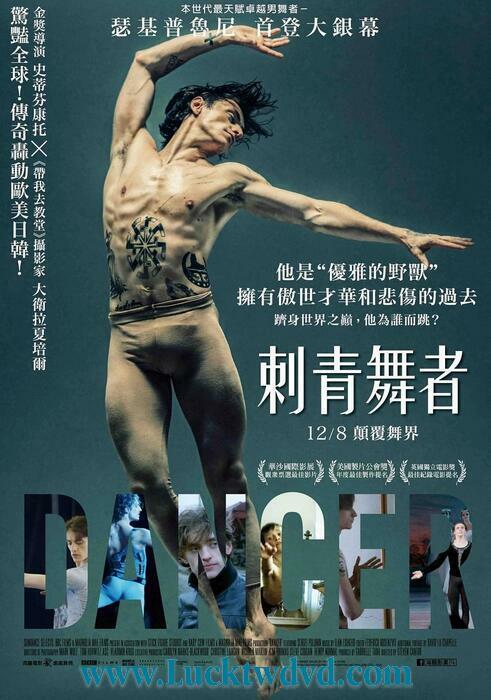 Dancer, currently in post-production, will offer an immersive and personal portrait of Polunin, the 25-year-old Ukrainian star, described by critics as “the James Dean of the ballet world” and “the most naturally gifted male ballet dancer of his generation”. 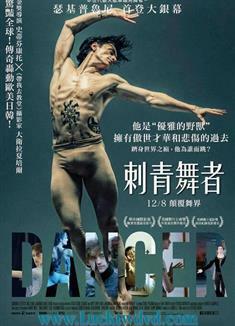 Directed by Emmy-nominated Steven Cantor (Devil’s Playground, 2002), with exclusively choreographed clips from LaChapelle and Emmy-award winning director Ross MacGibbon, the film is produced by Philomena and The Duchess producer Tana. Executive producers are Christine Langan for BBC Films, Carolyn Marks Blackwood from Magnolia Mae Films (Philomena), and Henry Normal and Steve Coogan from Baby Cow (Philomena).